When I was planing my trip to Central Java, I wanted to be sure that my itinerary included some kind of trekking adventure. Mount Merapi originally caught my eye–many tour operators advertised an overnight climb to see sunrise from the top of the mighty volcano. I was sold, but a quick internet search of Merapi told me that it had just erupted the month before and wasn’t currently safe to visit. Okay, regroup. 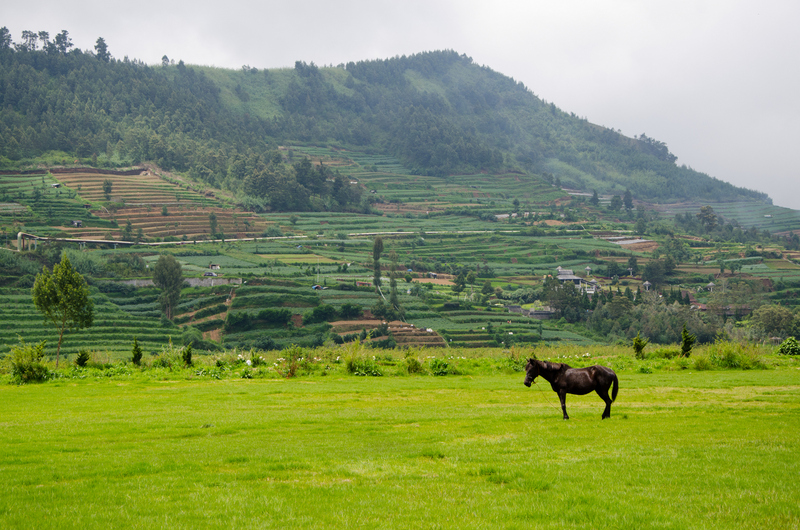 Another region that seemed to be a fairly popular destination was the Dieng Plateau. 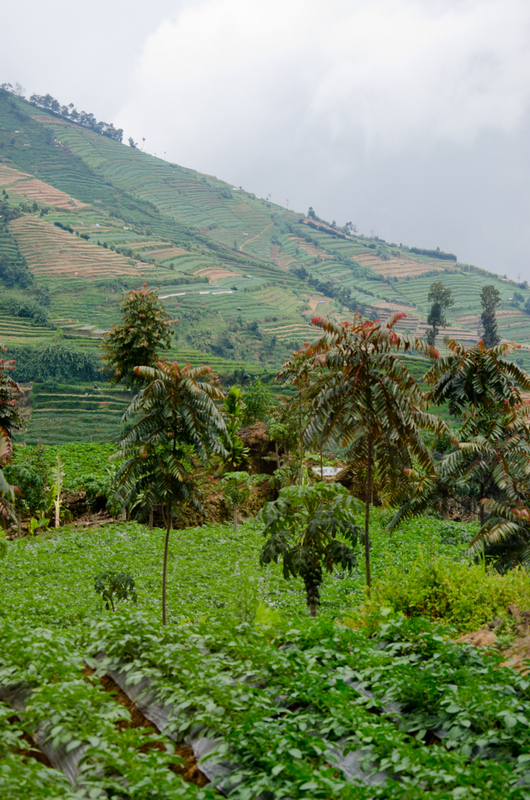 When I found an overnight tour called Dieng Plateau Paradise tour, the title alone convinced me, and I barely skimmed the short information section before booking it, failing to even look this place up on a map to see where in Java it actually was. With so many other activities to plan for our trip, I never bothered to research more into what Dieng Plateau actually was. And while that decision could have backfired, I’m very glad that I opted to be surprised. As promised, a driver picked up Josh and me from our hotel right at 2:30 in the afternoon. We settled ourselves into the spacious backseat and relaxed as we passed through city scenery and into stretches of palm trees and rice paddies. 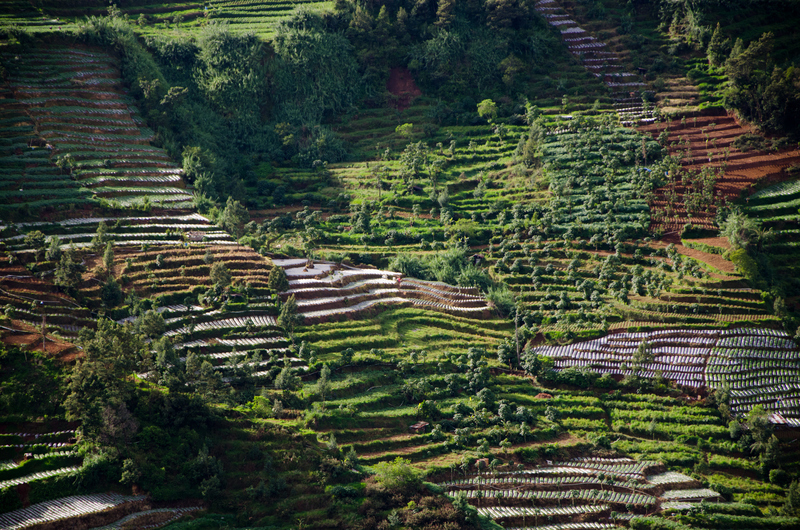 The rice fields eventually gave way to terraced fields as our car worked its way further into the mountains. When our driver turned off the air conditioning and cracked open the window, we were stunned at how cold the outside air had become. Almost five hours after beginning our journey, the driver pulled over in a deserted parking lot, and in jumped a man who introduced himself as Duwi, our guide. 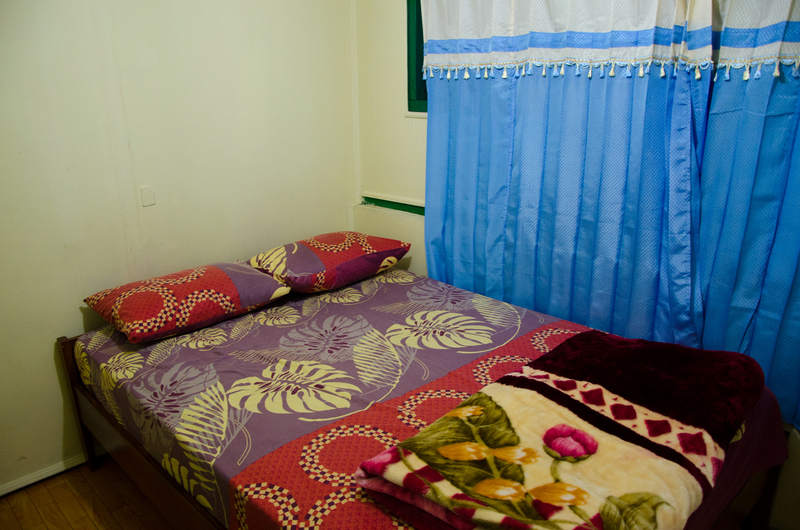 After about 30 more minutes, we arrived at a small local hotel in a tiny village and were shown to our sparse, but cozy and clean room. Surprisingly enough, it was also the only place we’ve stayed at in Indonesia that had free in-room wifi, so we were impressed by that alone. The small restaurant downstairs had a small menu, but we were both able to find some dinner. While we ate, Duwi sat with us and showed us a map and pointed out the paths that we would take in the morning during our trek. At this point, it was getting late and we had a very early morning ahead of us. 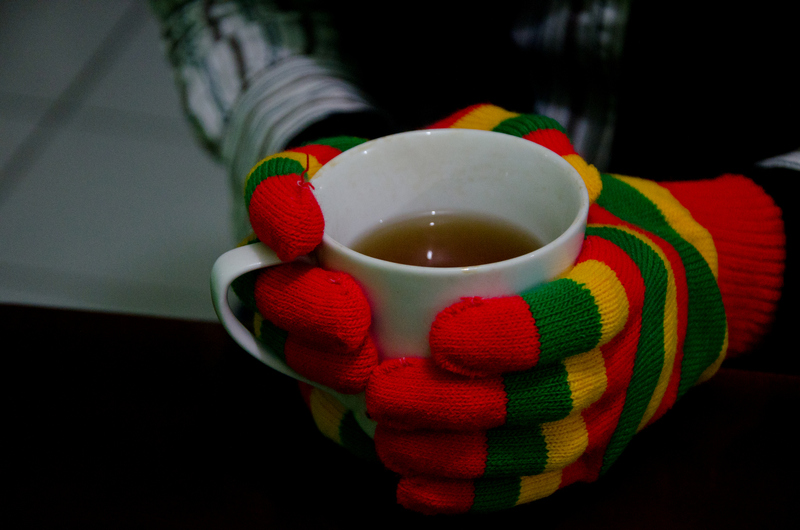 But before going to bed, we ventured into the chilly night and found a street stall selling winter gear where we bought a hat and gloves. That night, we wore all our layers to bed and snuggled together under our thick blanket. Just a few short hours later, we got up and got ready for our adventure, our breath visible in the frigid morning air. As we got ready in the dark, I barely managed to convince myself that sunscreen would be necessary, and shivered as I applied the nearly-frozen lotion to my face and neck. Josh and I waited in the deserted restaurant downstairs until Duwi greeted us and offered us some hot tea, which we gratefully accepted. At exactly four o’clock, we walked into the dark, starry morning and loaded into the car for our drive to the sunrise spot. A 30-minute climb took us to the top of a hilly overlook, where many other Javans were bundled up in hats and scarves, shivering as they waited for the sun to rise. 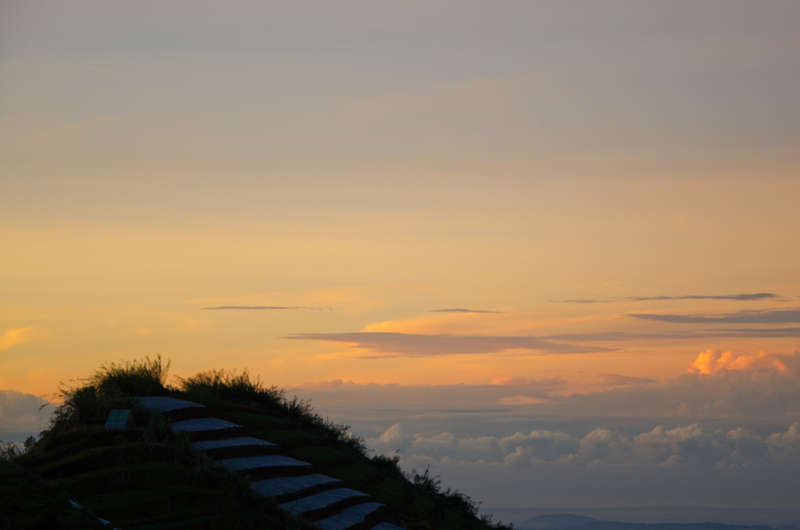 Since our visit coincided with the busy holiday season, we didn’t get the most peaceful sunrise, but it was nonetheless exciting and of course jaw-droppingly beautiful to watch the sun rise over the fields and hills and volcanoes that surrounded us. After sharing some snakefruit for breakfast with some of our new friends, we climbed back down the hill, walked through a nearby village, and veered off into a rugged patch that led us directly into some beautiful fields. We trekked through crops for hours, until we came to a volcanic crater. (We opted out of eating eggs boiled in the stinky, bubbling water.) Our next destination was yet another hill to climb, but this provided worthwhile views as well, with a heavenly view of a colored lake. At this point, we had wandered all over the Dieng region, but we hadn’t yet seen the actual plateau. After climbing down from our hilltop perch, we trekked through still more fields until we came to the huge stretch of plateau, where a lone horse stood in the middle, surrounded by the wide, verdant fields. With still more to see, we marched on to the Hindu temple of Arjuna, which happens to be one of the oldest temples in Java. Though there wasn’t much to see, it was still an interesting stop on our journey. Finally, it was time to wrap up the tour, and we walked the last stretch of road to the village where our hotel was, said goodbye to our new friend Duwi, and hopped in our car for the five-hour trip back to Yogya, at which point we caught up on some much-needed sleep–but not before marveling to each other that it was only noon, and we had seen and done so much already that day! 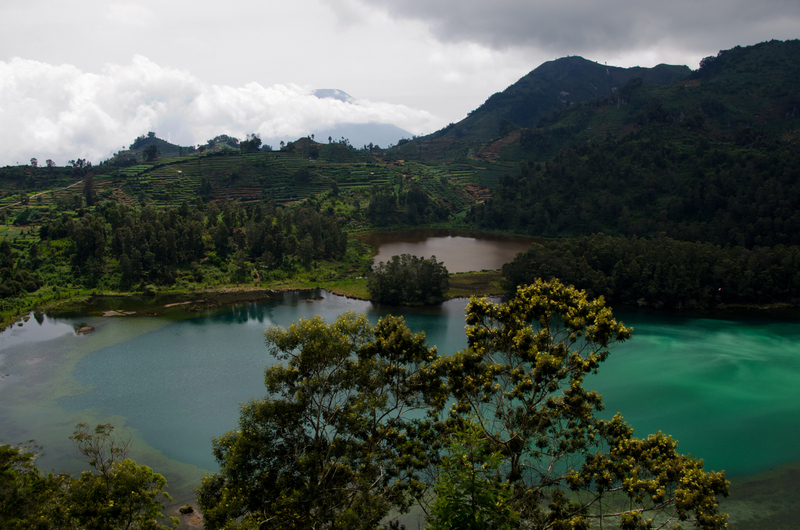 The tour company had promised us paradise, and Josh and I both left Dieng Plateau feeling that we had indeed spent a morning in paradise. *All photos were captured by Josh. Travel Info I booked our tour with Losari Tours, and we loved it. 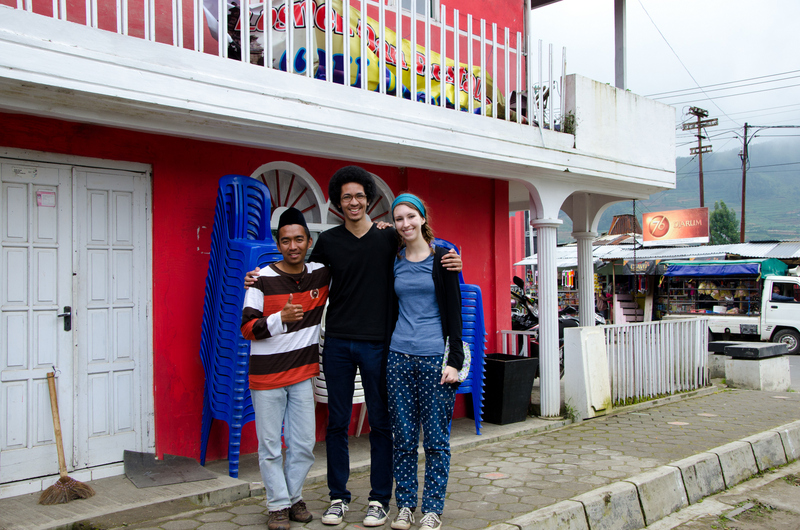 Josh and I felt that it was great value at 550,000 Rp/person (~45 USD), which included transportation to and from Yogya, accommodation, and a local guide. 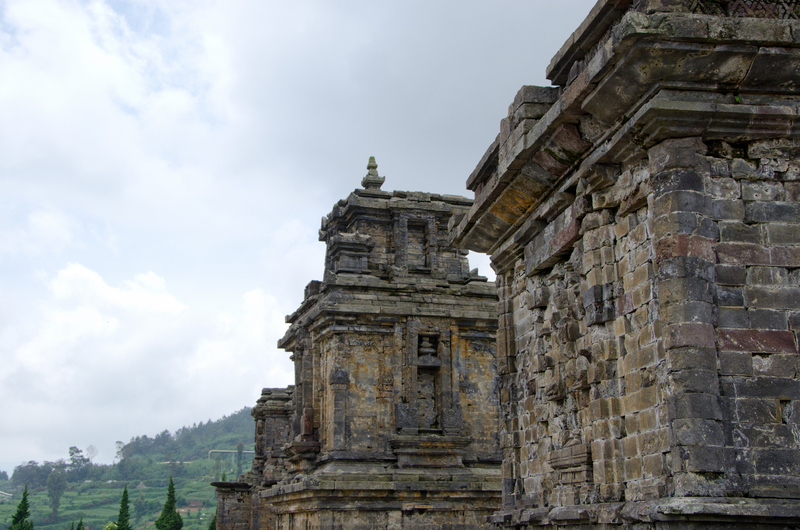 The trip between Yogya and Dieng took just over five hours each way, though the tour’s website says that it is only a 3.5-hour drive. Be prepared for traffic and very questionable road conditions. There where a few small entrance fees that we had to pay, but they only amounted to a few dollars. Diverse sceneries, wonderful place! Thanks for sharing this. 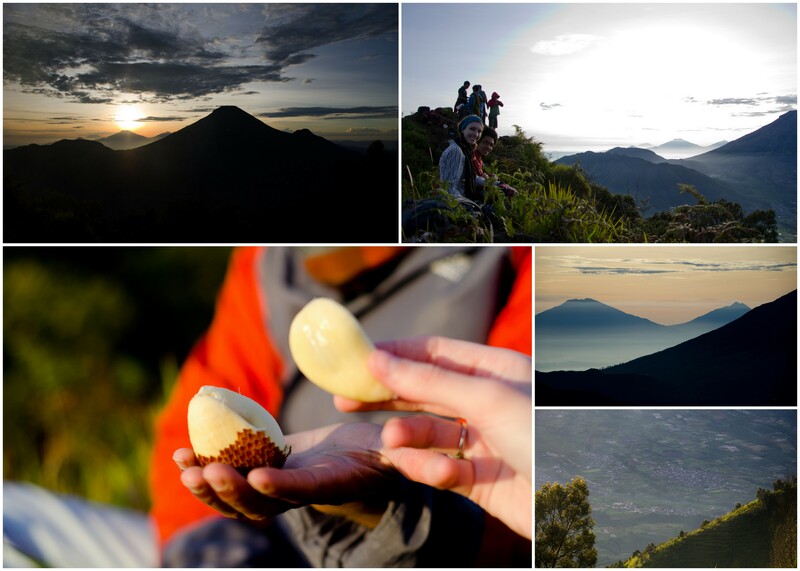 happy to read you blog about our beloved place, Dieng.